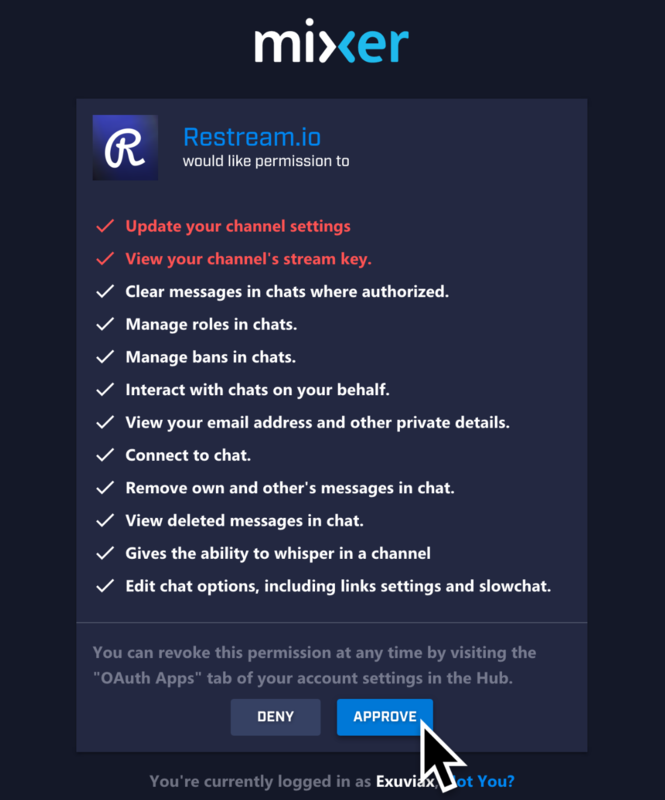 Important: Set your Keyframe to 2 for maximum compatibility with Restream! 3. 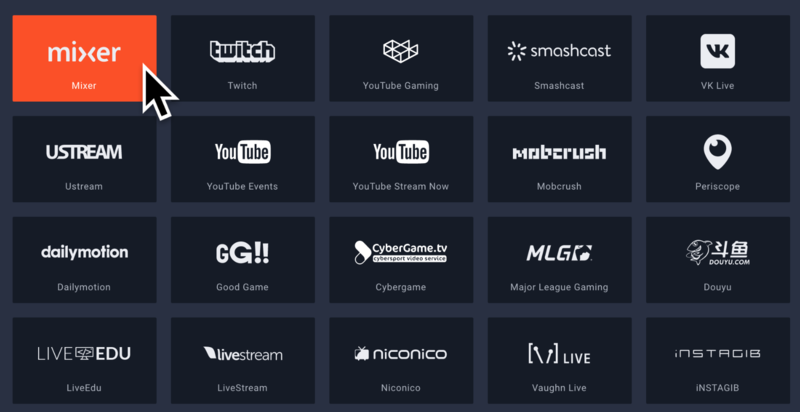 Choose “Mixer” from the Channel Listing. 5. Choose “Approve” from the Mixer Auth Page. 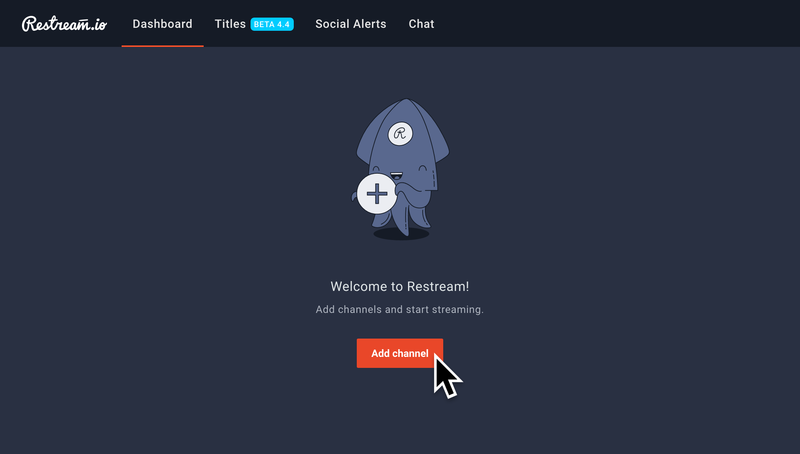 Mixer is now connected to the Restream Dashboard!